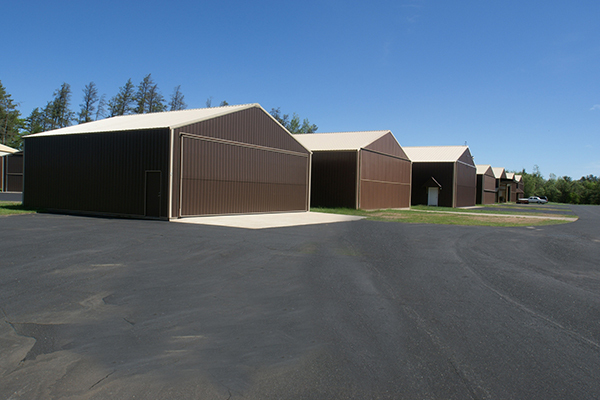 A great asset for our town and visitors! 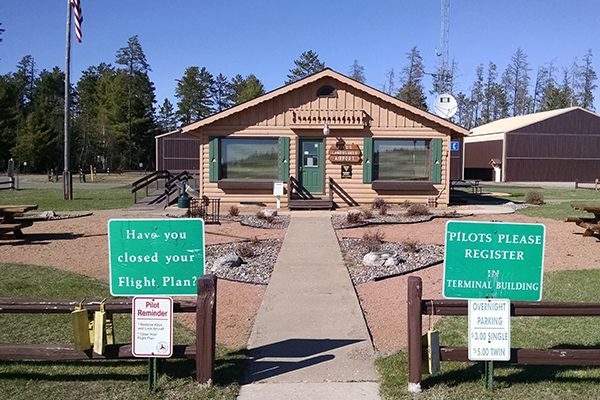 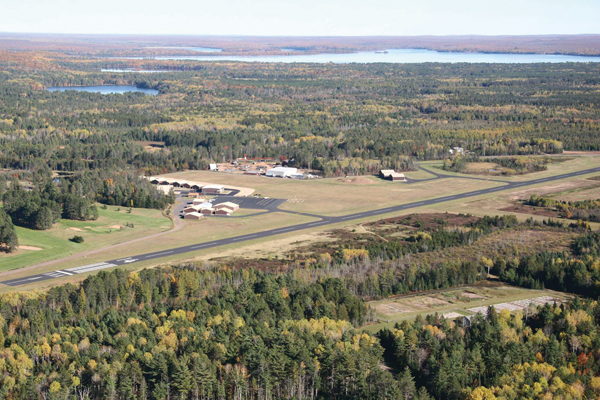 Originally part of the historical Gateway complex, the Land O' Lakes Municipal Airport is located adjacent to the lodge. 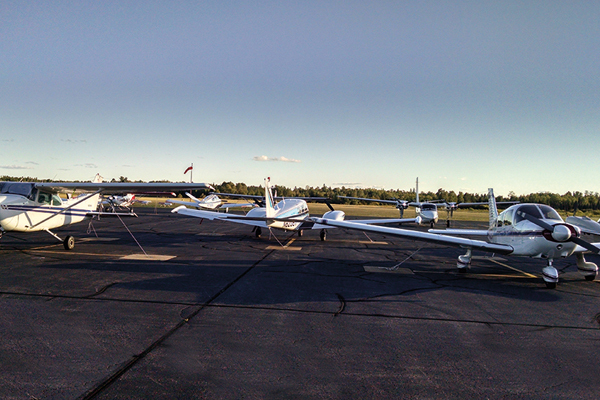 It offers full flight services for private aircraft.